Thanks to East Coast Paddle in New Smyrna Beach, FL. 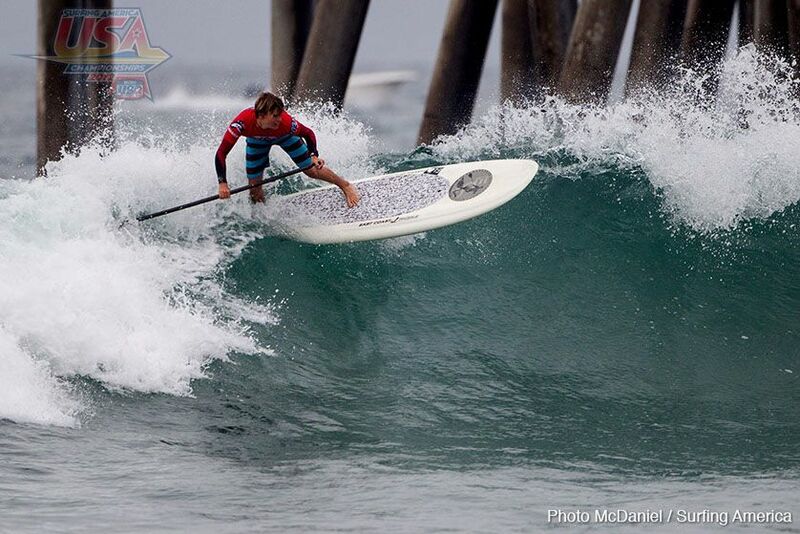 I love the Skip Smith shape and I look forward to improving in competition using the best SUP’s around! Couldn’t be happier with my result at my first National Championships in SUP!